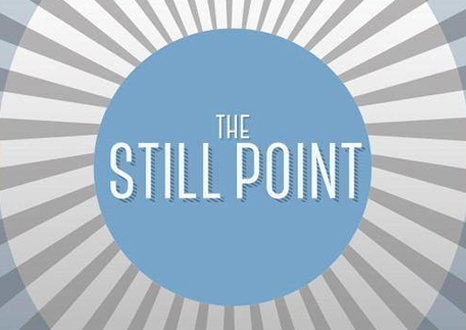 Responses have included music, art, dance, and, most frequently, poetry, with recent rejoinders by poets Jan Bervin, Philip Terry and Don Paterson. 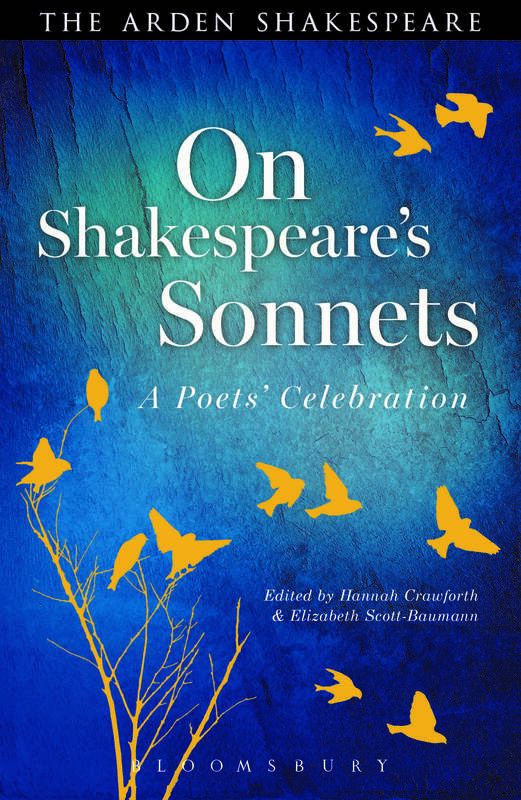 As part of the 2016 Shakespeare400 celebrations, we have sought to continue this tradition of response and reinvention by inviting 30 fellows of the Royal Society of Literature to write their own personal poetic response to the sonnets. 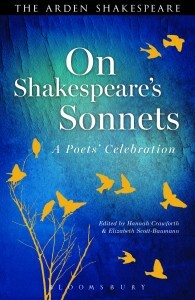 The resulting collection, On Shakespeare’s Sonnets: A Poets’ Celebration, edited by Dr Hannah Crawforth and Dr Elizabeth Scott Baumann, contains works by some of the best and best-known poets writing today, including Simon Armitage, Jo Shapcott, Paul Muldoon, Carol Ann Duffy and Roger McGough. 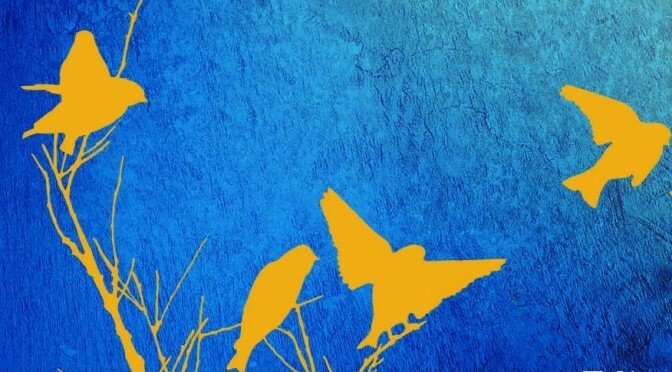 The book contains love poems, angry poems, poems of grief and loss, poems of joy and laughter. The poets write in their own form, voice and style, sometimes working within the sonnet form and sometimes breaking out of it: Roger McGough assembles the first lines of 14 sonnets to create a cento, whilst Simon Armitage turns to Morse code for a binary poem alternating between ‘He loves him’ and ‘He loves him not’; John Fuller and Andrew Motion both write sonnet sequences, where Michael Symmons Roberts pens a super-sonnet of 15 lines. At times the poets’ engagement with their chosen Shakespeare sonnet is detailed and sustained: at others a single word, phrase or metaphor prompts the response. But throughout the collection, contributors use their work as a vessel for memories, of late parents, lost childhoods, and intricate relationships. Each of these poems takes Shakespeare sonnets as the starting point for an imaginative journey: ‘a memory uncovered’, writes Jackie Kay, ‘a new route discovered’. 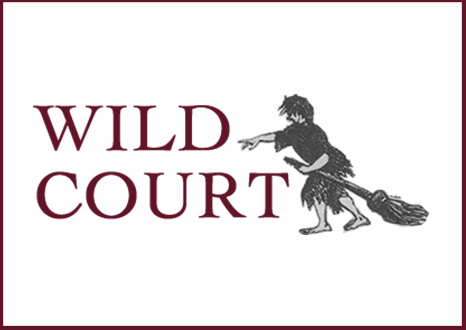 The publication of the collection was marked by a launch event at King’s in February 2016, where ten of our contributors offered readings of their poems and comments on the process of responding to Shakespeare. This model will be continued over the course of the year, as our partnership with the British Council allows our contributors to travel the world and discuss their poems on an international stage. Closer to home, the collection has also inspired a schools poetry competition for London students to offer their own poetic responses to Shakespeare’s poetry. These various additions to the afterlife of Shakespeare’s work chime with one of the central preoccupations of his sonnets – the act of memory, of how the poet and his lovers will be remembered after they are gone – and as such, these poems make a particularly fitting place at which to pause and commemorate Shakespeare himself. The award-winning poets Jo Shapcott and Ruth Padel will be speaking on the collection with Dr Hannah Crawforth at the Harrogate Festival on July 9th 2016. Book tickets here.